One day as a youngster is exploring the outdoors with his papa he asks him a simple question... "Papa, what do you wish for me?" His papa replies with a lovely rendition of all the many ways he hopes and wishes the very best of everything for his precious child. As the child continues to question, his papa further elaborates on all the many treasures this world has to offer, expounding upon the delights of this earth and the deeper corollaries between the treasures of nature and the strengths, joys and wonders of the heart. Beautifully penned, with a simply wonderful message, My Wish for You is a celebration of love, life and nature. Perfect for bedtime, reading this book is like being wrapped in a warm blanket. 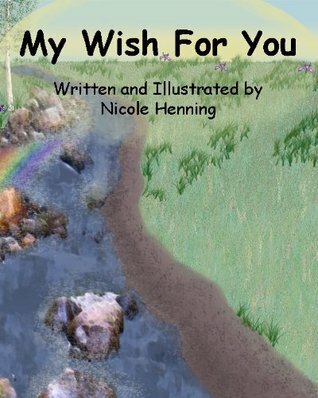 Nurturing and comforting in every way, My Wish for You is recommended for home and school libraries, and is an excellent selection for gift giving.